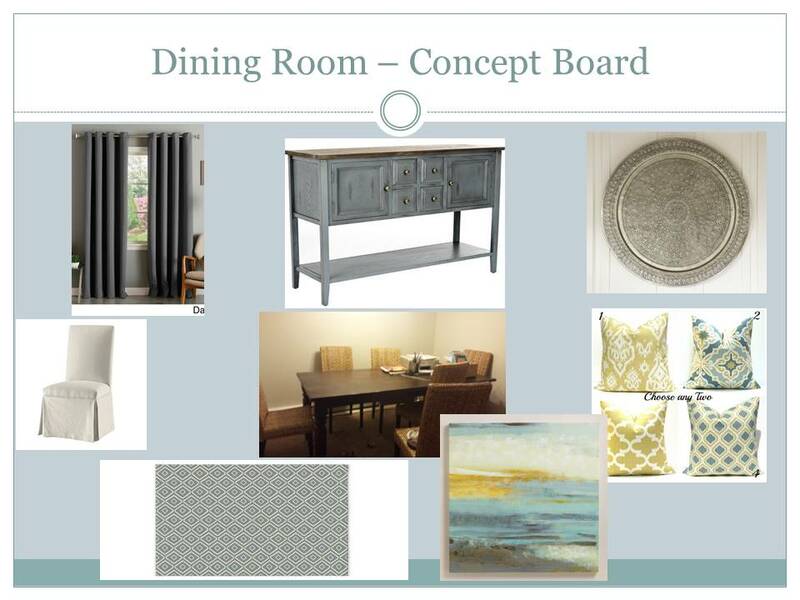 I just finished these concept boards for a client and wanted to share. 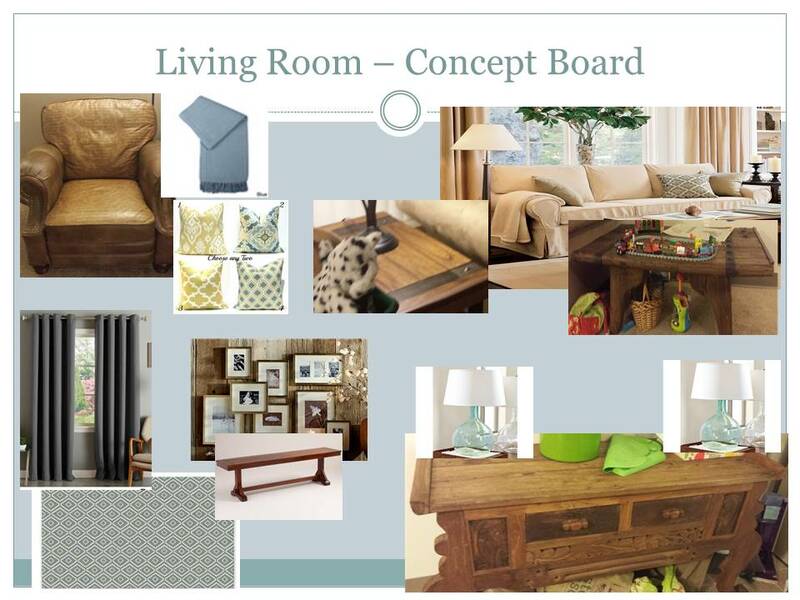 I think these are fun because they incorporate the clients own furniture with new items. They have some pieces they really love, but didn’t know how to use them in their new home and still get the look they are wanting. They wanted kid-friendly cottage feeling, so we worked to bring that to life!